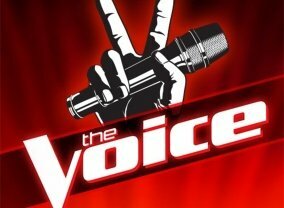 The Voice is a competition show where the best of the best singers compete against each other in a competition to be able to be coached by the finest coaches in the music industry. Sorry, no info about the next episode of The Voice (UK) is available yet. 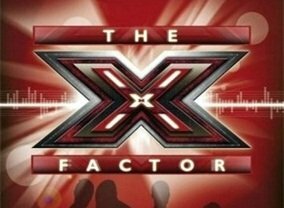 Which TV Series would you suggest to people who enjoy The Voice (UK)?